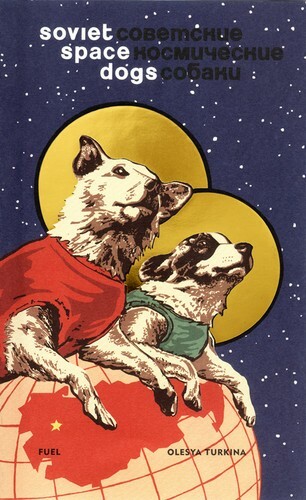 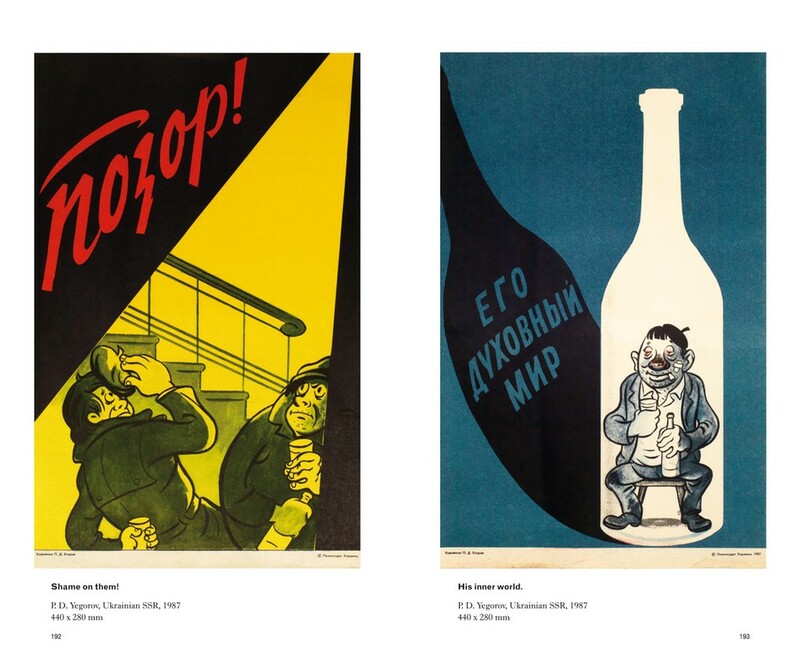 Alcohol presents an exhaustive collection of previously unpublished, Soviet Anti-Alcohol posters. 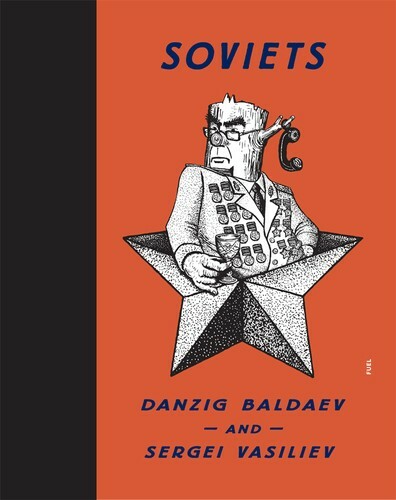 The book includes examples from the 1960s through to the 1980s, but focuses on those produced during the Mikhail Gorbachev campaign initiated in 1985. 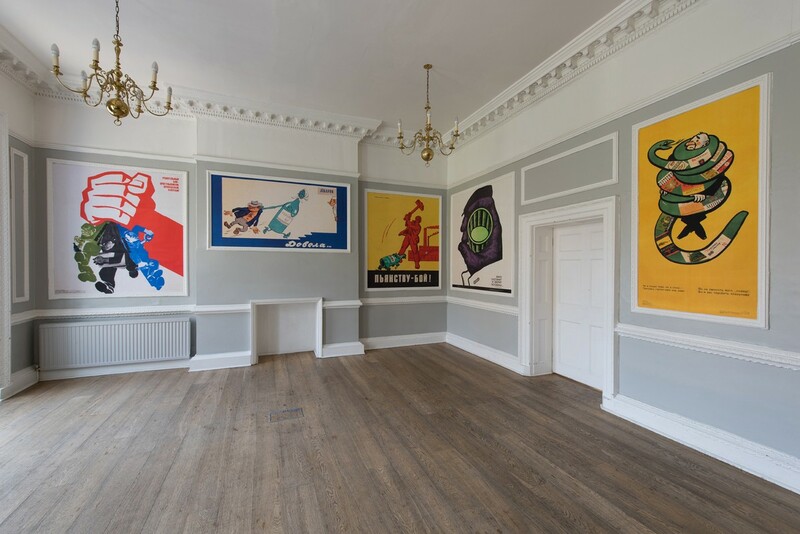 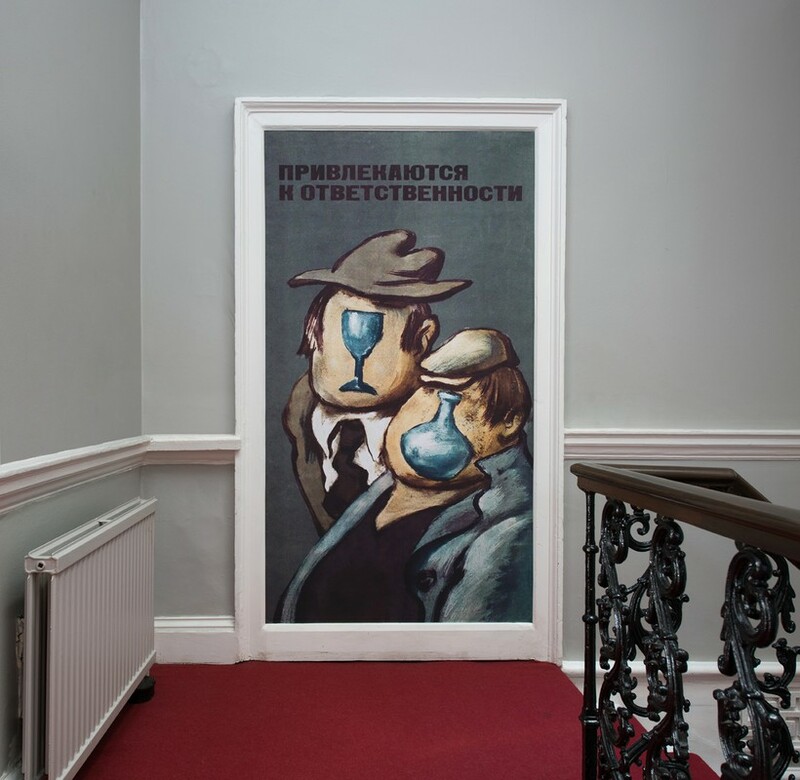 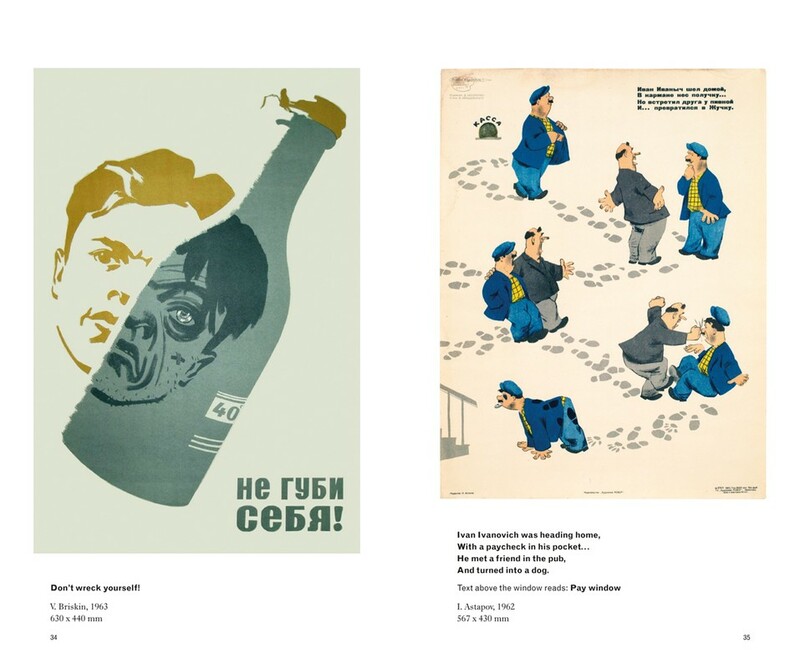 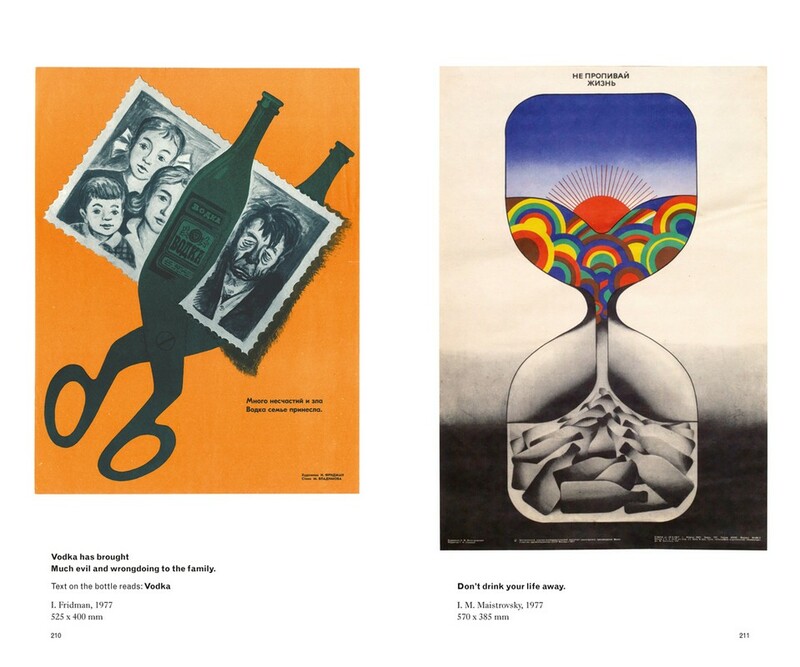 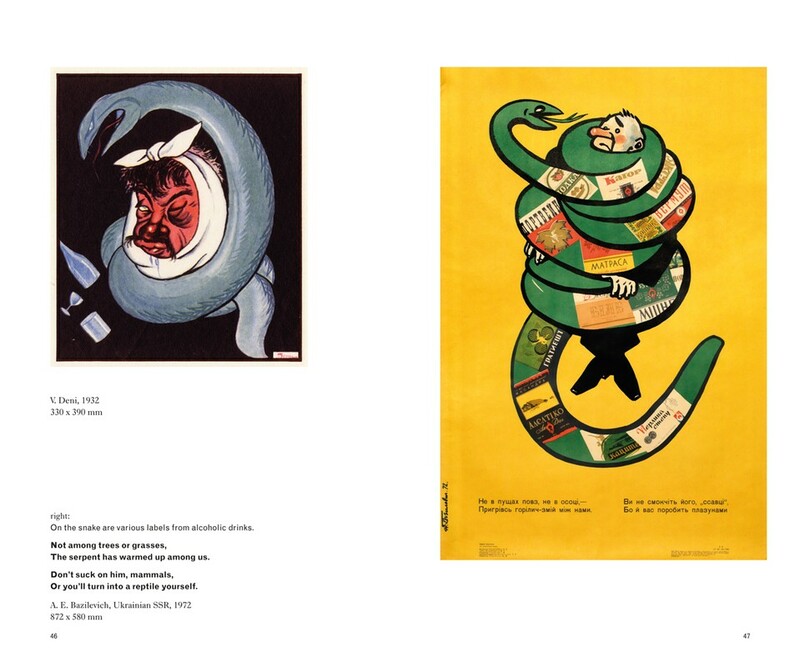 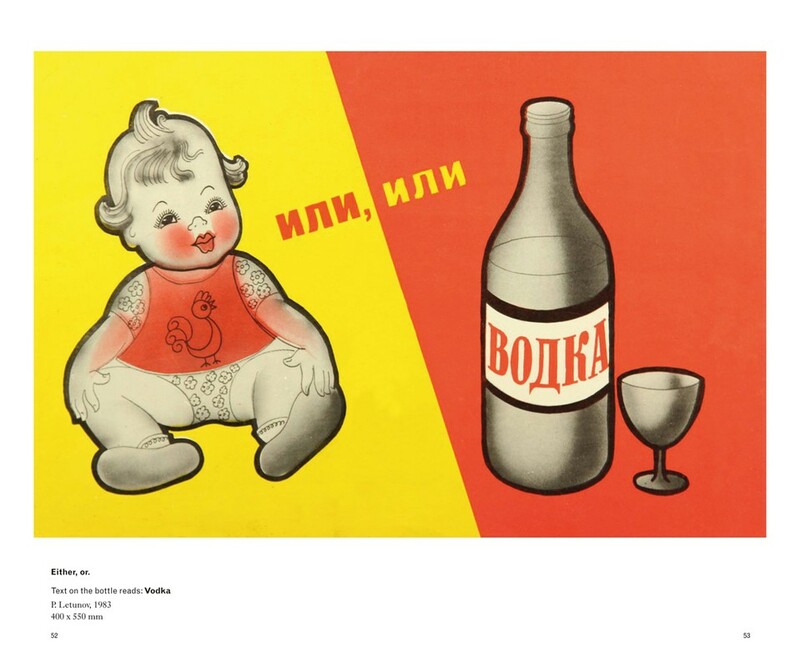 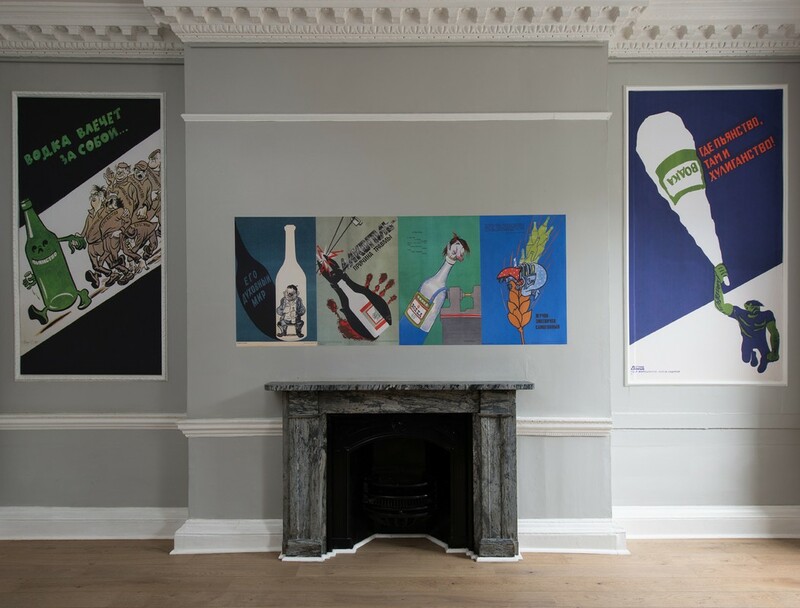 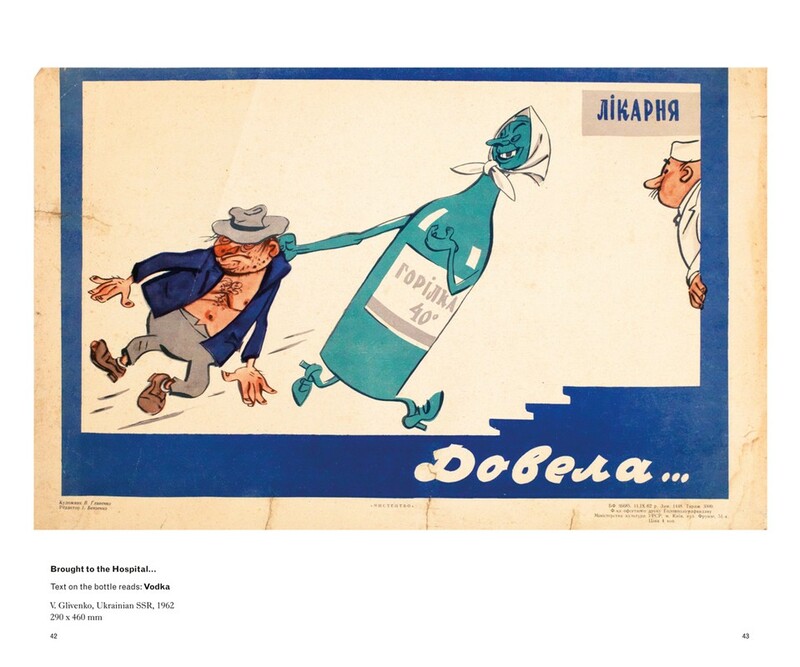 An accompanying exhibition of Soviet anti-alcohol posters was held at Pushkin House, London WC1 from 23 March–13 April 2017. 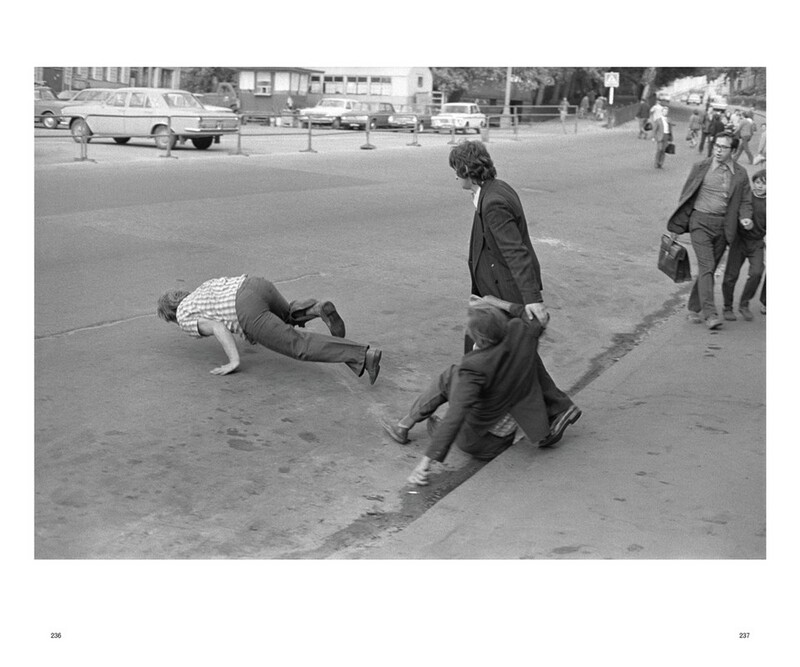 Photographed by Hugo Glendinning. 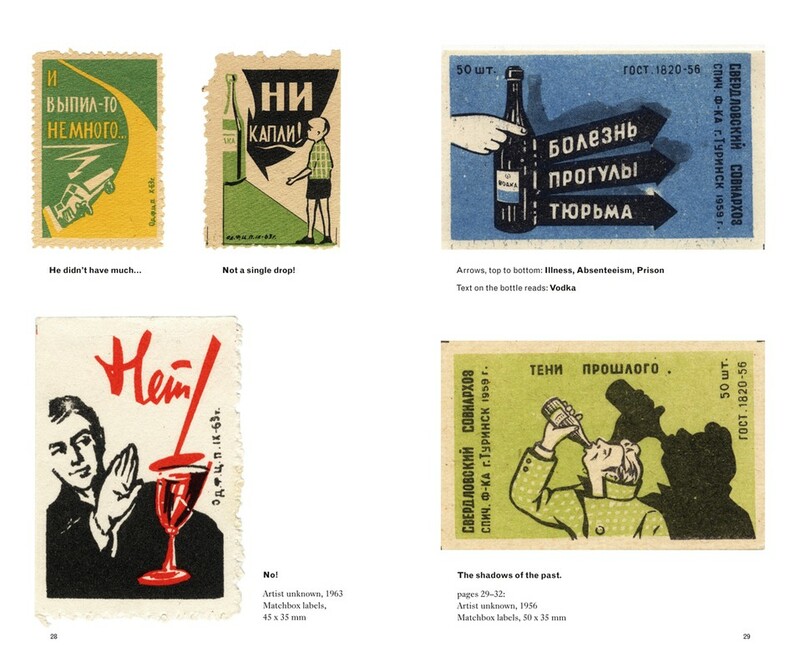 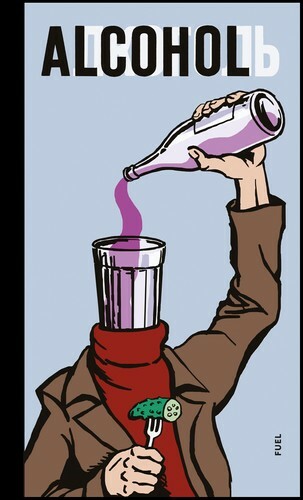 Varnish, cologne and insecticide: how to drink like a Russian. 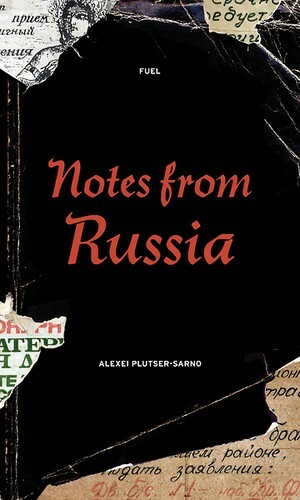 The 248-page book takes an alternative look at end of a political era. 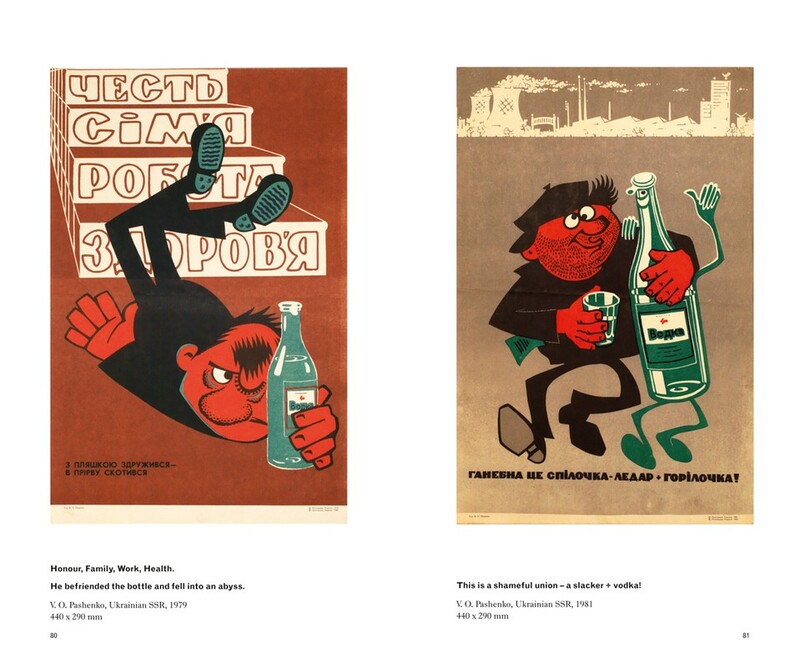 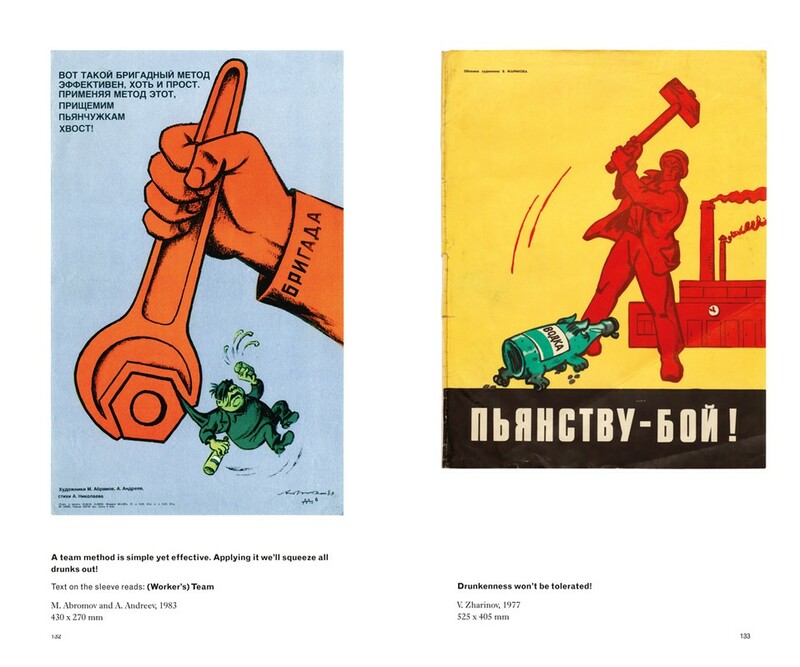 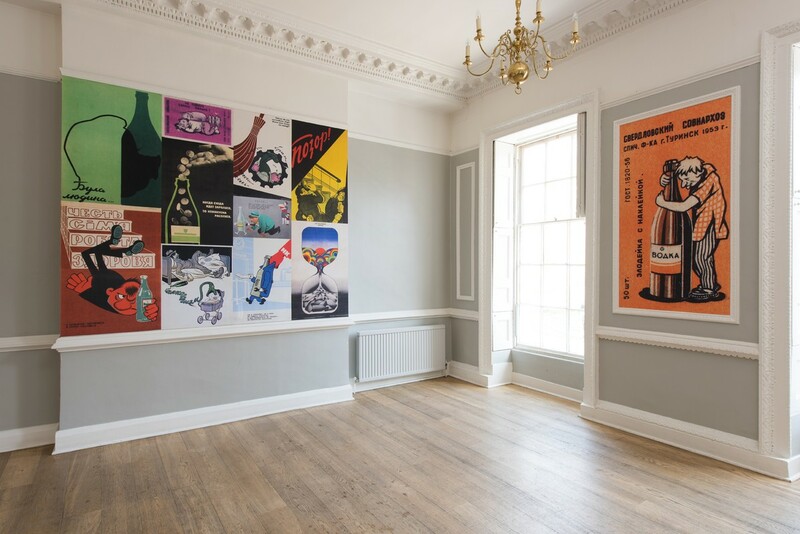 Each poster is translated with slogans such as 'Little by little you end up with a hooligan' accompanied with graphics that include red-nosed and bleary eyed cartoon characters and hard hitting constructivist-style compositions. 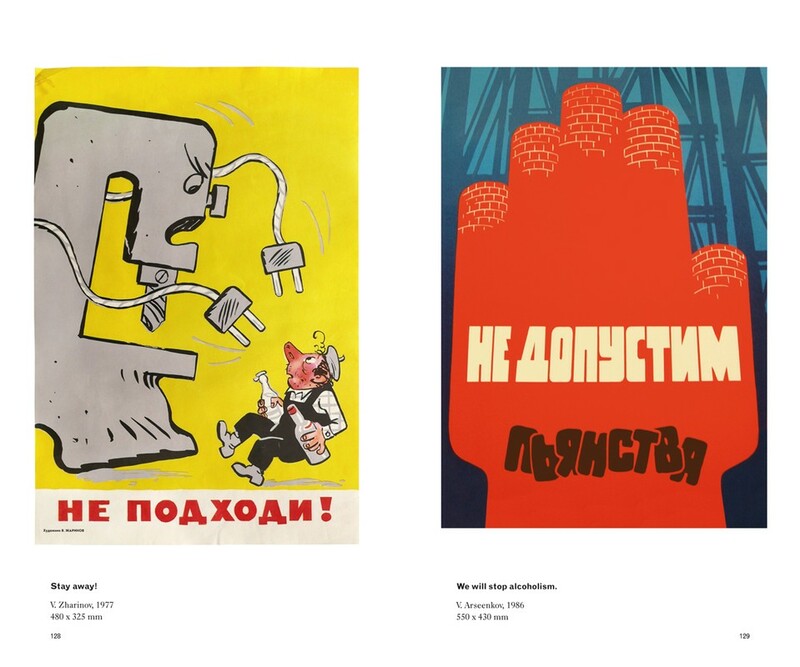 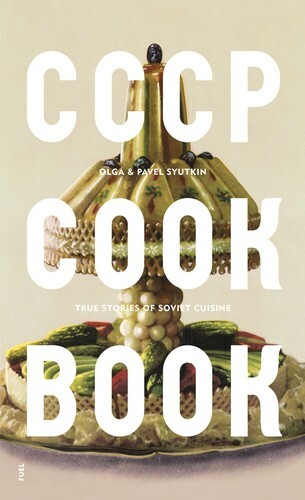 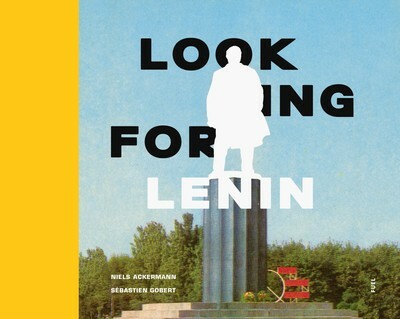 FUEL’s book captures the bold, graphic attempts made by designers to try and mitigate an unfolding crisis in Soviet society. 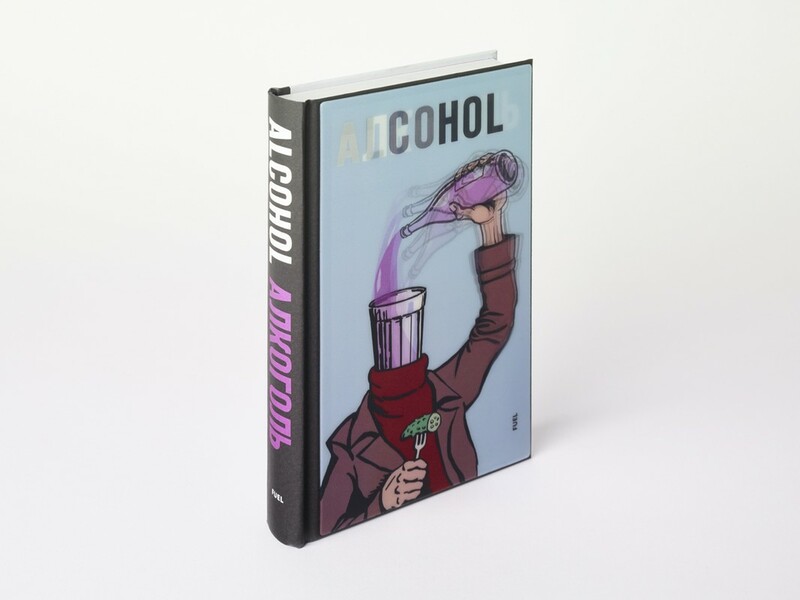 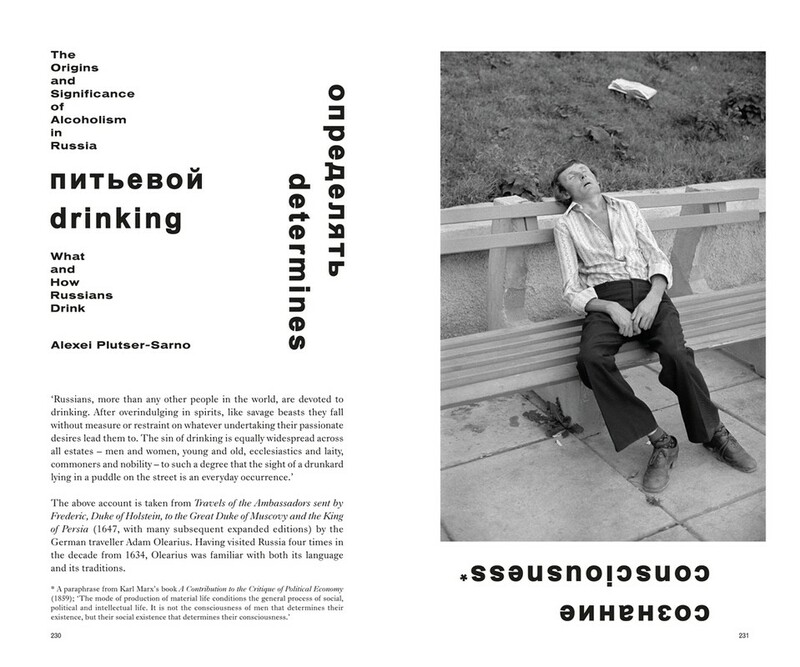 ... the posters in Alcohol, along with its suitably dizzying lenticular cover design, expertly capture a nation’s attempts to ameliorate a social crisis in esoteric, colourful, and often humorous ways.